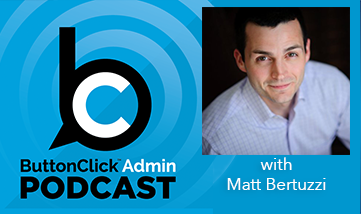 This week on the podcast we are happy to have Brian Kwong, Salesforce MVP, and Salesforce Specialist at CPM Healthgrades. 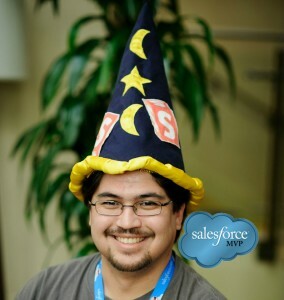 You may know him for his prominent wizard hat and his great posts about the Salesforce workbench on the ButtonClick Admin blog. 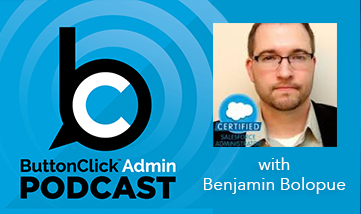 In this podcast we talk about implementing Salesforce Person Accounts and Brian gives us his advice about doing your homework first. 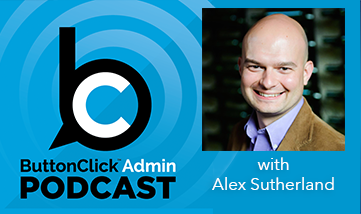 Then we cover a tool for every Admin- Salesforce Workbench. Brian gives us his tips for using Workbench to reset user passwords and understanding code.